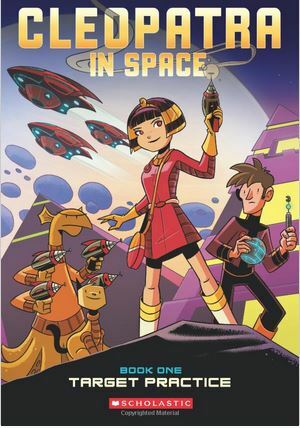 ANCIENT MEETS FUTURE IN THIS FUN SPACE ADVENTURE SERIES FOR KIDS! My ten year old granddaughter loved this book which sparked her imagination. Fun fantasy (with a hint of a historical twist) in an age appropriate (G 3 – 5), easy to read graphic novel. And good thing the third book in the series finally just came out . . . because she loved the second one, as well, and couldn’t wait for this one as Cleopatra (and my granddaughter) continues the adventure! 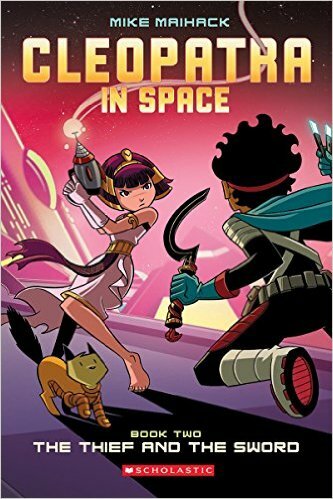 If your kids love graphic novels or haven’t yet experienced one, I think they will enjoy this fun series by author Mike Maihack. Stay Tuned! Please Subscribe for new books I and my kids Love!